Piduguralla is a town in Guntur district of the Indian state of Andhra Pradesh. It is one of the 12 municipalities in the district. The town is the headquarters of Piduguralla mandal and administered under Gurazala revenue division. 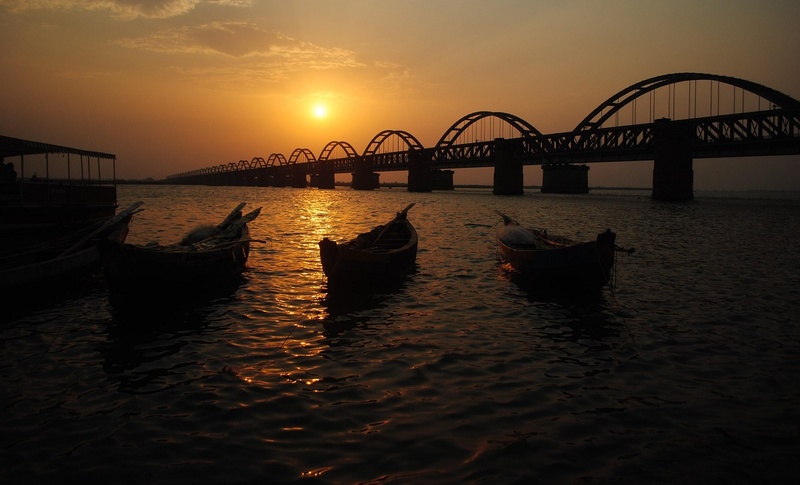 The town is also known as Lime City of Andhra Pradesh as there are abundant reserves of lime stone. The town has a total road length of 195.00 km (121.17 mi). APSRTC operates buses from Piduguralla bus station. Piduguralla railway station is situated on the Pagidipalle-Nallapadu section of Guntur railway division of South Central Railway zone.